Want to get a jump-start on your New Year's resolutions? Or maybe you want to help a friend or family member do so? What about just providing them with more incentive to stay active? Or, you know, they could already have an activity tracker that is getting a bit long in the tooth. Now's a good time to jump on the Fitbit bandwagon as there are deals for different models all over the web. 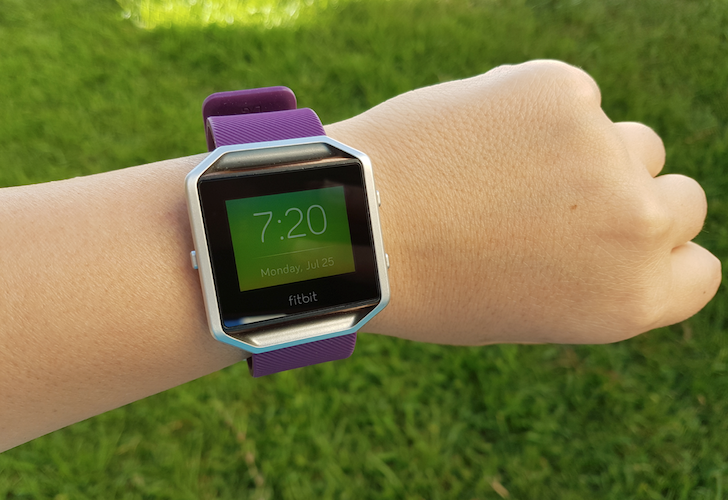 When I reviewed the Fitbit Blaze a few months ago, one of my main complaints was its bulky design and the identity crisis over what it actually is: a smartwatch, a sports watch, a fitness tracker, or all of the above to a certain extent. 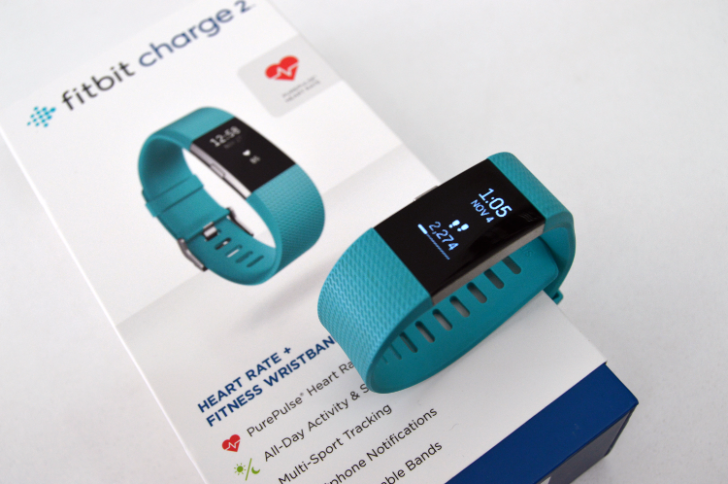 That was never a question with the company's best selling tracker, the Charge HR. From the first look, you knew it was an activity tracker first and foremost, and anything else that it could do was just a bonus feature. Now the Charge 2 is here to carry the torch. It's an all-around better Charge HR with several significant improvements that nearly put it on the same level as the higher priced Blaze. 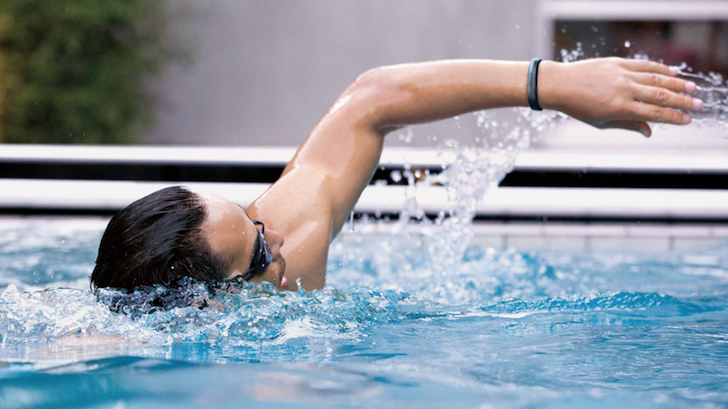 Those of you who have read my review of the Fitbit Blaze or my other activity tracker articles (Misfit, Amiigo) know that I'm a huge fan of Fitbit and I'm also a frequent casual swimmer. Unfortunately, that hobby and my favorite activity tracker of 3+ years could not co-exist previously because Fitbit never had a swim-proof tracker. Sure, you could, theoretically wear one of its recent trackers while taking a shower or a quick swim, which I did with my Blaze last week by mistake without any harm to it, but it's neither condoned nor guaranteed to still work afterward. I have had a Fitbit One for 3 years now and I couldn't be happier with that purchase or how easy it is to hook on my bra and leave it on all day. But what if you don't have a Fitbit and want to check the platform to see if it could work for you? Or what if your Fitbit stops working for some reason and you're awaiting a replacement, or you're switching from an old Fitbit to a newer model, or your Fitbit's battery dies, or you simply forget it at home? Would you want to lose the activity data from those hours or days? Ever since it sold off its mobile business to Microsoft and its mapping entity to a consortium of German carmakers, Nokia has been struggling to find its identity and reinvent itself amidst a changing and challenging ecosystem. Its network arm is still going strong, but the brand has lost much of, if not all of its halo when it comes to consumer-facing technologies. Now Nokia might be looking at a new direction and an interesting way to sneak back into the market, as a digital health provider. 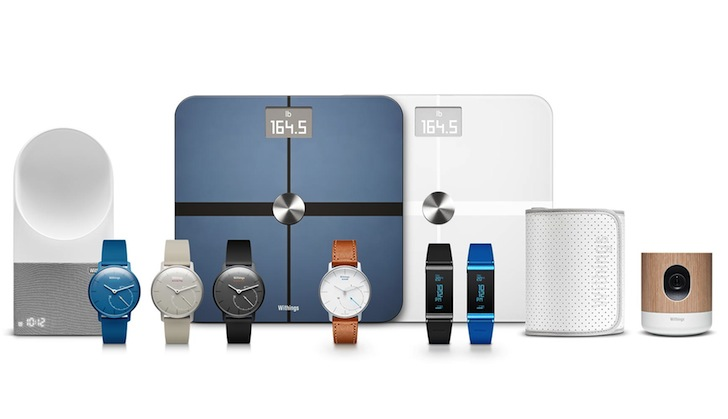 It announced today that it wants to acquire Withings, a French company that specializes in Internet of Things products and connected health gadgets. 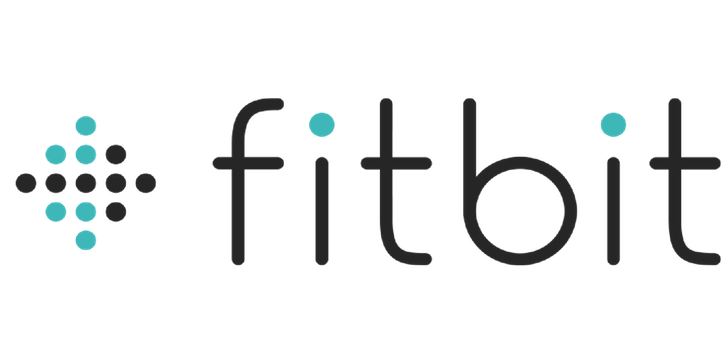 Fitbit is crushing the activity tracking game. Just absolutely crushing it. And when a company is winning this hard, it doesn't like the idea of losing. Bigger competitors keep trying to eat its lunch. Other rivals keep trying to make something prettier. Smartphone makers think they should get in on this action. But Fitbit doesn't sweat the competition. It only sweats from all the jogging it's doing back and forth to the bank. 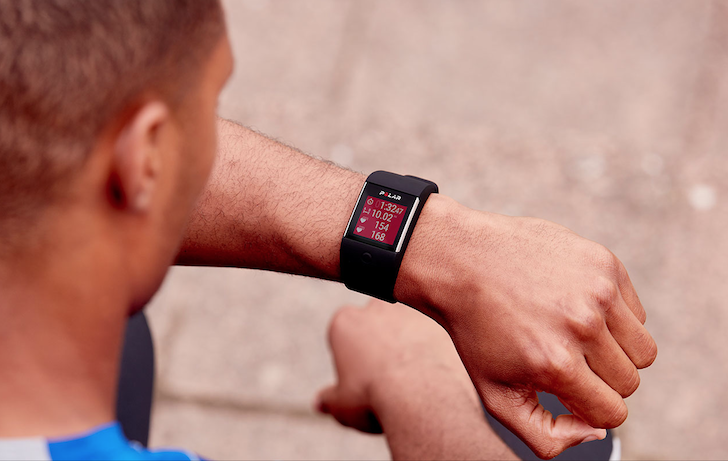 Fitbit has found success by releasing a bunch of products, so it's keeping that up. 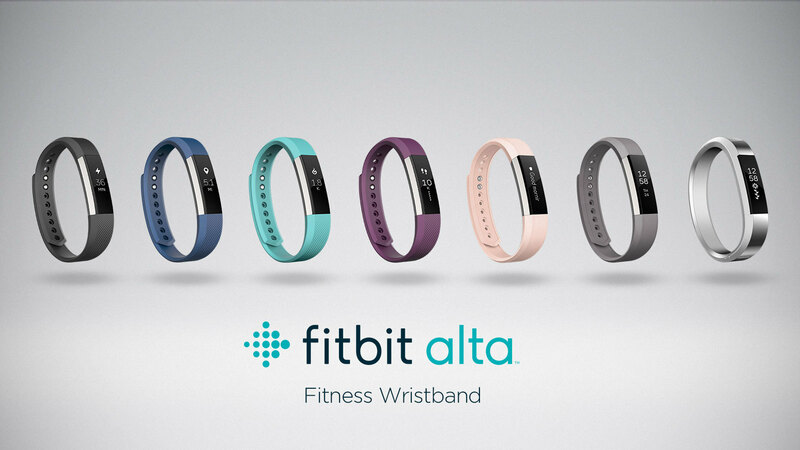 The company's newest thing you will soon be able to strap to your wrist is the Fitbit Alta. 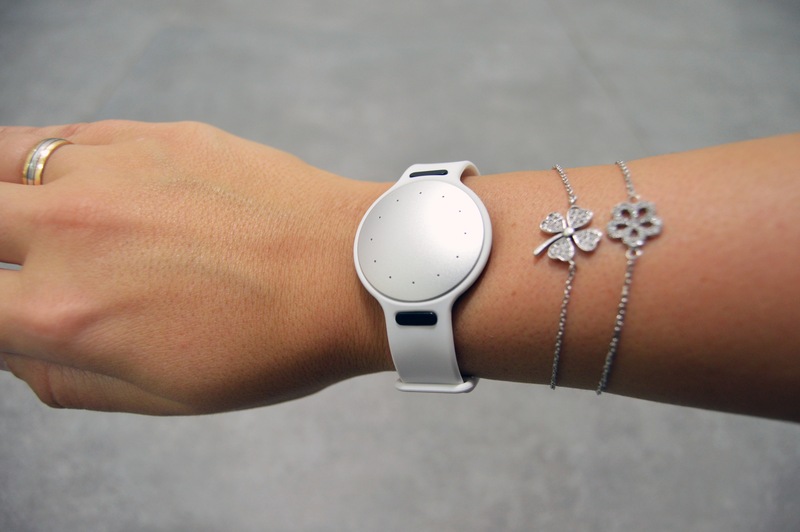 The Misfit Shine was a circular activity tracker born on Indiegogo. The product shipped in 2014, giving wearers the option to carry it around their necks or on their wrists. Then, toward the end of 2015, Fossil decided Misfit's stuff looked cool and bought the company for $260 million. 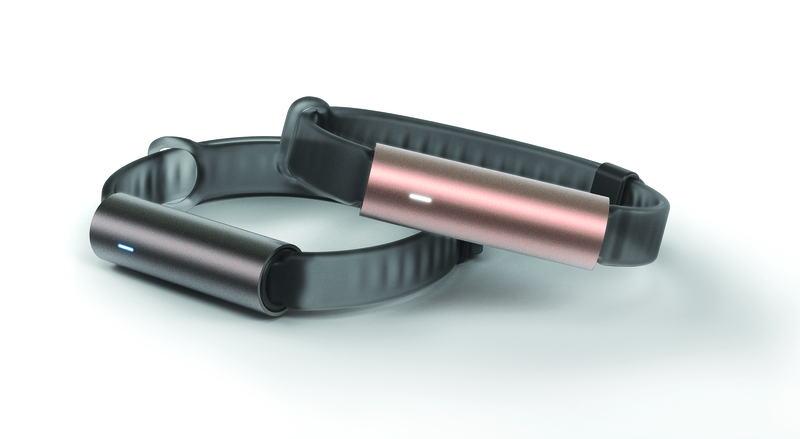 At this year's CES, Misfit, now a Fossil brand, is showing off the Ray activity tracker.